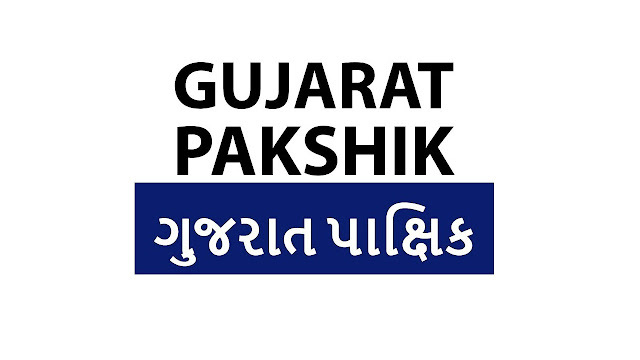 Gujarat Pakshik is the periodical published by the Directorate of Information, Government of Gujarat, Gandhinagar. Which is published every 15 days by the state government. There are detailed discussions about various schemes state government, upcoming days strategy, reports of various programs and periodical issues. 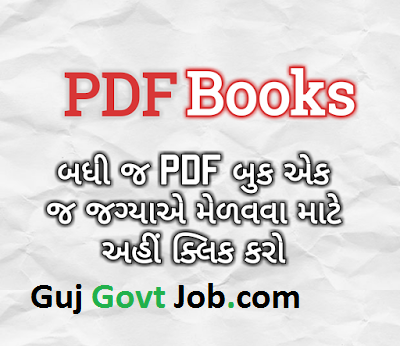 Gujarat Pakshik is a very useful magazine by the point of view of competitive examinations.